Solar energy, unfortunately, is still viewed as an alternate power source. However, in spite of this designation, it is quickly becoming the primary source of energy all over the world. In the near future, renewable energy sources will provide more energy to homes than coal, gas, and oil. A recent publication from Forbes showed that solar employed more people in 2016 than oil, coal, and gas COMBINED. Of course, with industry growth comes job opportunities; which is why many workers are seeking out careers in solar energy. Solar could be a good fit for you. 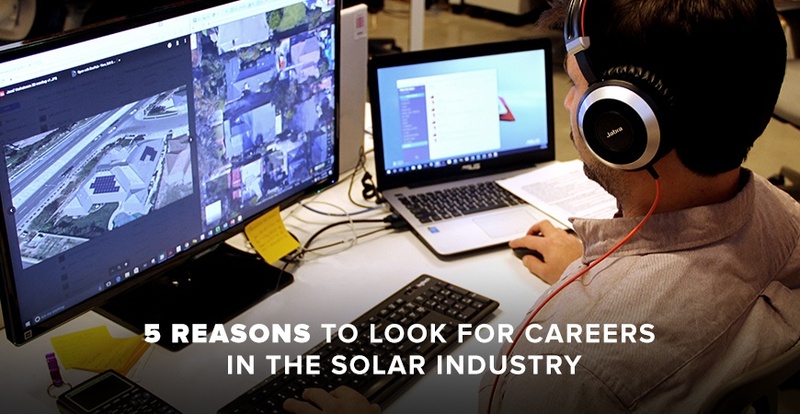 Whether you are starting your career, or interested in switching industries, here are five reasons to seriously consider a career in solar. When reading about solar energy job trends, you may see a lot of focus on the high level, technical jobs. 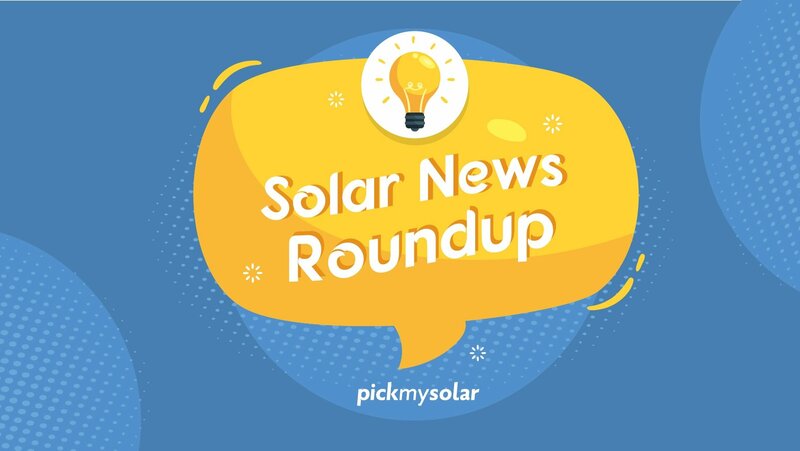 While it is true that there are many openings for people with degrees and experience in STEM fields, the solar industry has plenty of opportunities in other areas. These include sales, labor, and support. There are even jobs in education for people pursuing solar energy jobs. Someone open to seeking out just a bit of training has an excellent chance of having a very successful solar career. 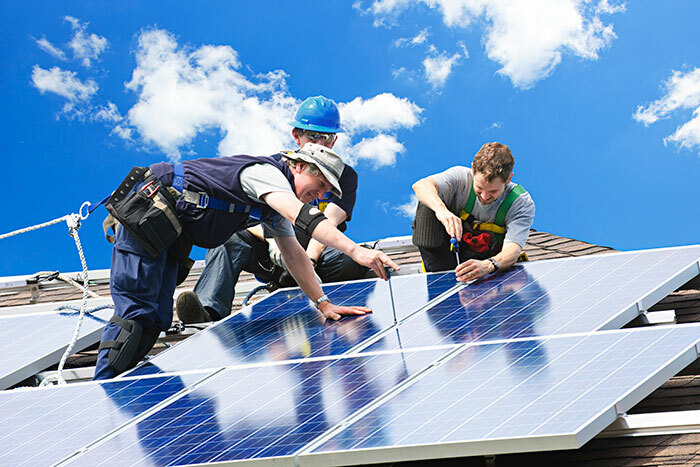 According to the Bureau of Labor And Statistics, job growth for solar photovoltaic installers is 24%. This employment growth is much higher than average. Strong growth is also expected in other jobs that are relevant to the solar industry; making unexpected layoffs unlikely. As more and more families and businesses begin to use solar energy, growth will continue. Stability, opportunities, and growth are all important. One thing that people often overlook is the importance of morale and job satisfaction. Two important parts of this are; being proud of what you do, and feeling as if your work contributes to the greater good. When you work in the solar energy field, the work that you do contributes to overall improvements to the environment including reducing pollution and beating back climate change. This helps both humans and animals as well. For many, that’s motivation enough to get professional help from a company like Resumes Centre and pursue a new career. In addition to that, the installation of commercial and residential solar panels can result in massive savings. People can eliminate their electric bill entirely or even contribute energy back to the grid. These savings can contribute nicely to the overall economic development of communities and result in more jobs. Jobs in the solar industry pay very well, and consistent salary growth tends to be very common. So, as you gain more skills and experience, you will most likely see your pay increase. For example, the low-range salary for industrial or residential solar installers is about $24,000. However, with experience, a solar installer can make well over $50,000. Designers, engineers, salespeople, and others can also expect decent salary growth if they pursue these careers. Not all career paths are viable forever. Today, we no longer have elevator operators or keypunch technicians. In the future, according to the latest solar technology news, the number of steelworkers and coal miners we need is going to get lower and lower. Careers in non-renewable energy fields seem to be fading away. No matter what your talents and interests are, there is a place for you in the solar industry. Companies need skills ranging from sales and marketing to web design, to construction and installation, to design and engineering. The level of growth in this industry is nothing short of spectacular, and the future looks extraordinarily bright. If you are unsure about your career path, maybe it is time to seek out a career in renewable energy. Veronica Wright: professional career coach, psychologist, and writer from Nashville. More than 10 years of successful coaching experience. Life credo:"Stop hating Mondays. Find the job of your dream! ".